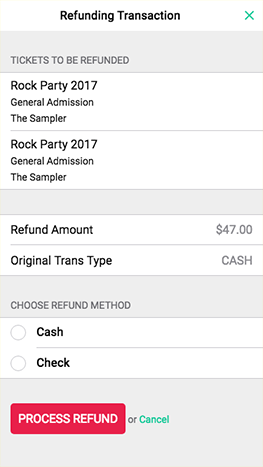 The flexible box office point of sale for any type of event. 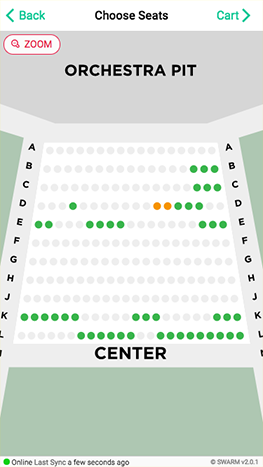 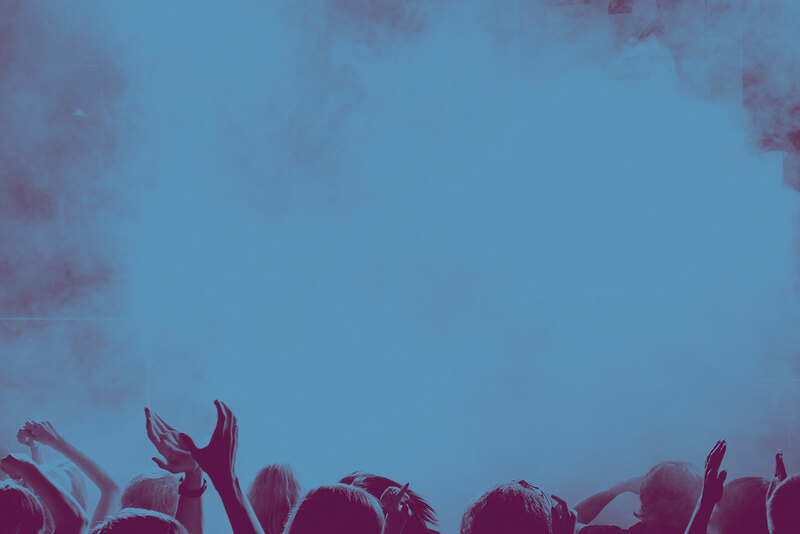 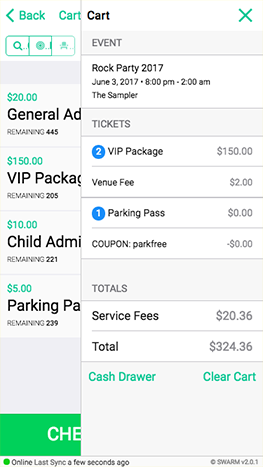 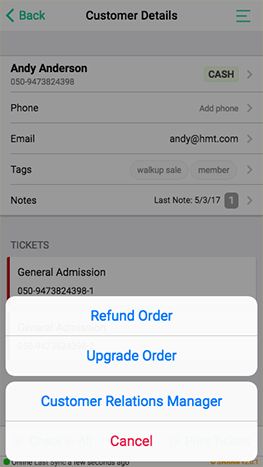 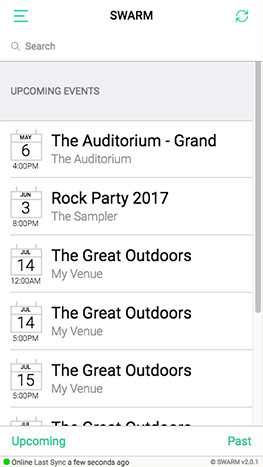 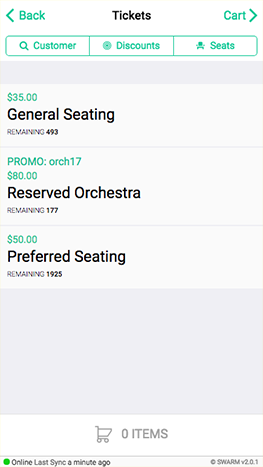 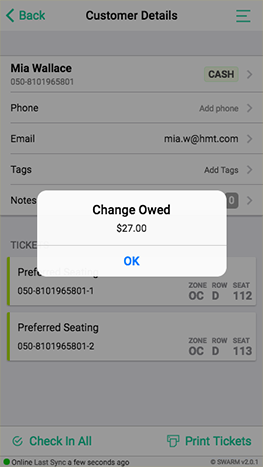 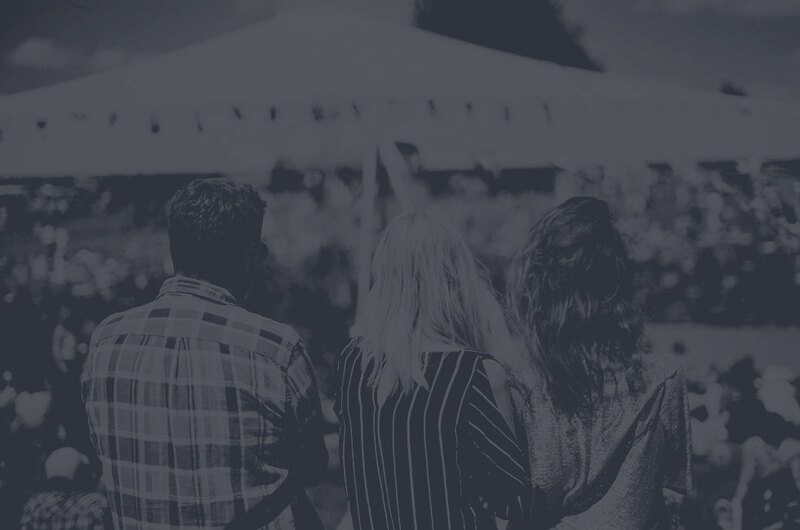 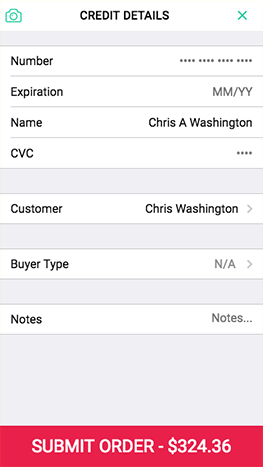 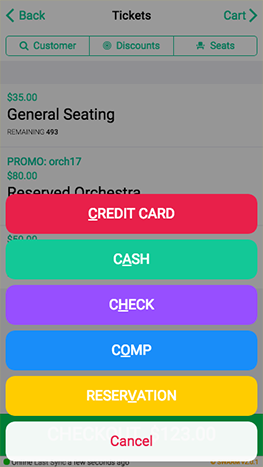 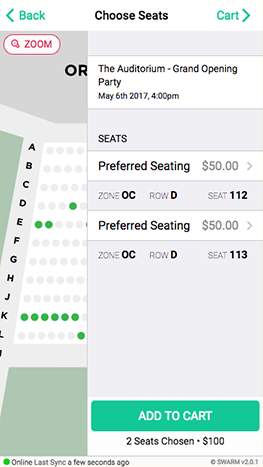 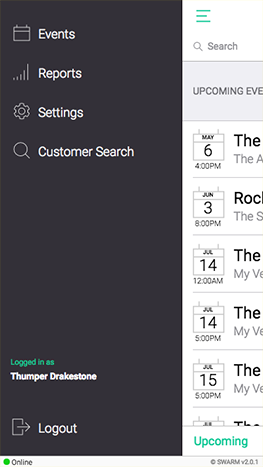 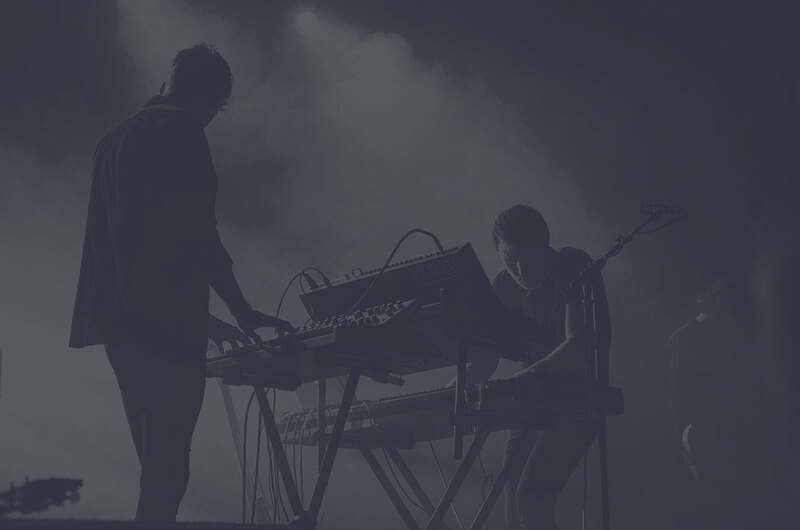 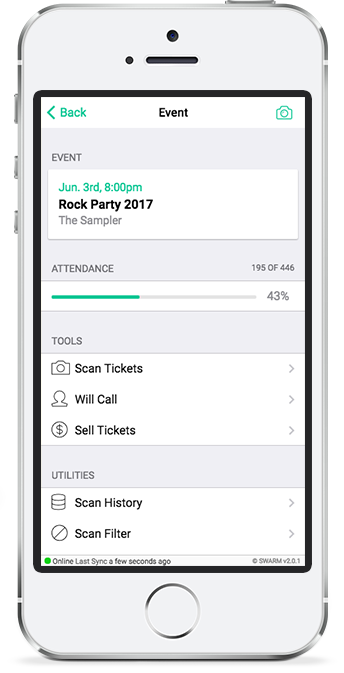 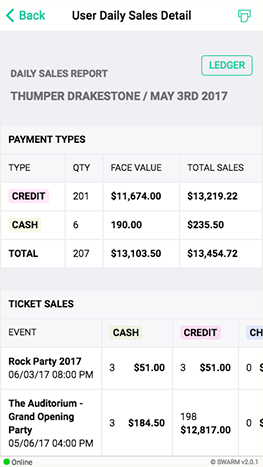 Swarm Box Office is a simple yet powerful app designed to accommodate any type of event. 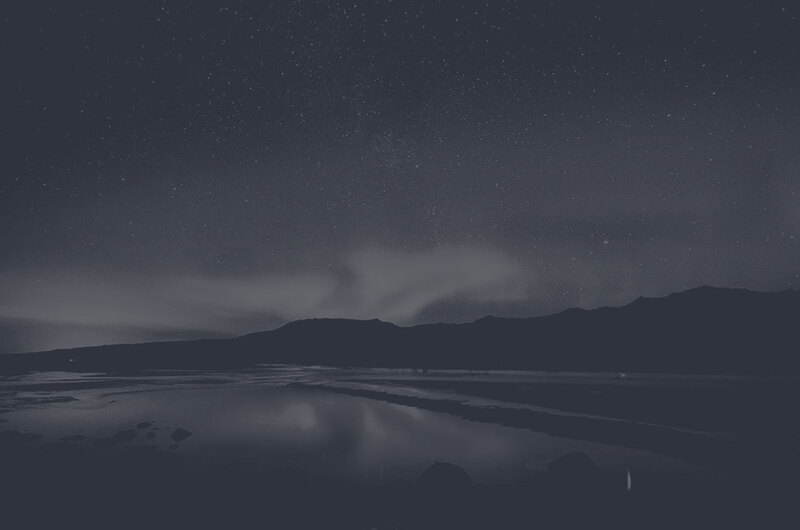 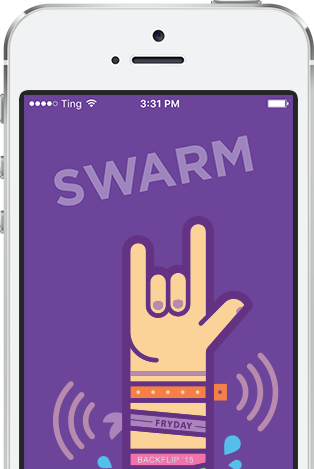 Swarm was built with the intention of working on any platform, supporting iOS, Android, Windows, Mac and web browsers. 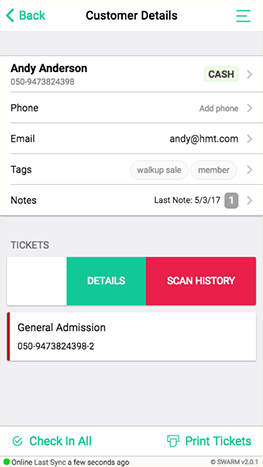 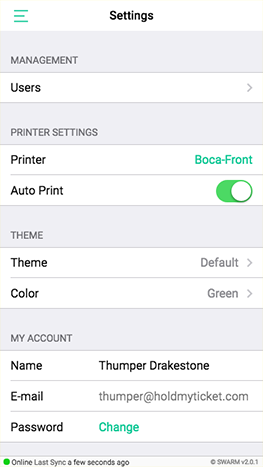 Already have an account and just need to download the app?